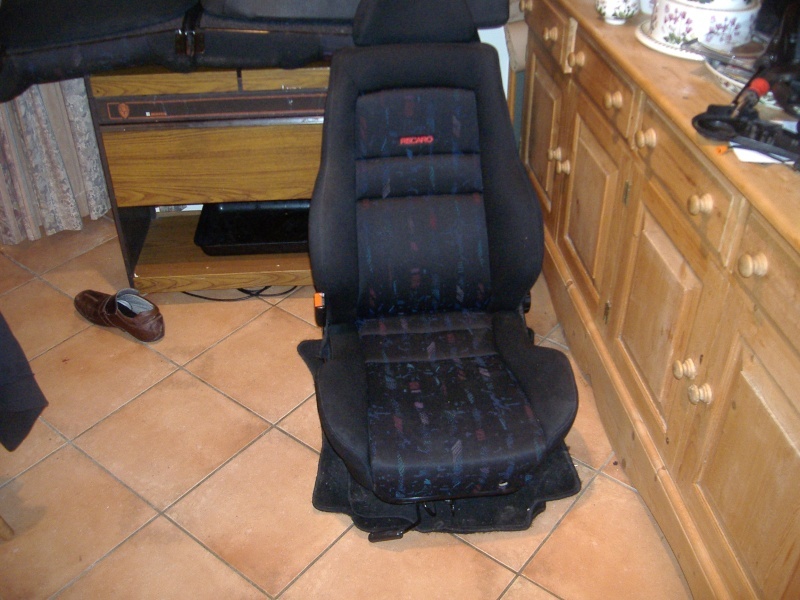 do front mk3 seats fit mk2? 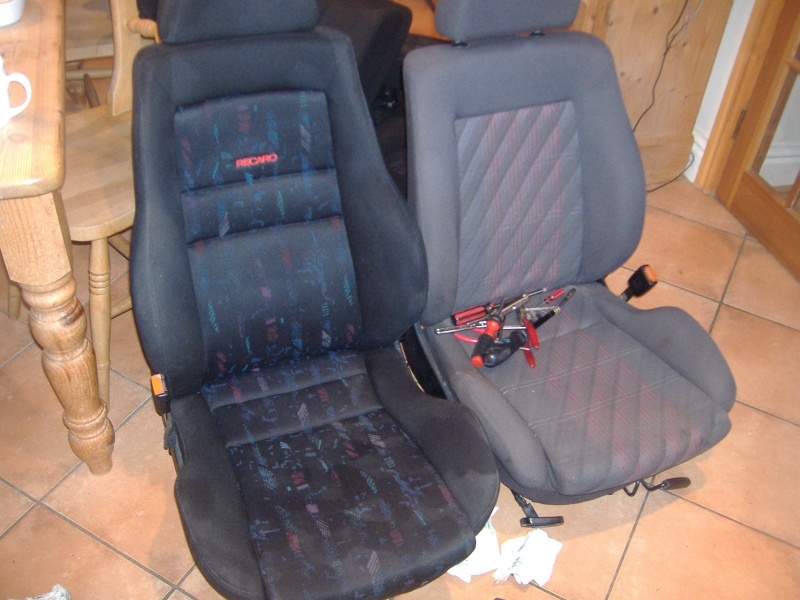 i have jst boyught a set of recaros froa mk3, do they fit the mk2 without any modification??? I think they do you know... I've seen it somewhere. Think it might be a Readers ride thread on a SEAT forum. Oh and - Where do you get all these interiors from you jammy b*tch?! i thin kthey need slight modification? Rhys, cant you just switch the subframes over? u still have tem tt seats? How did you manage that then? Was it a MK3 going to be scrapped? 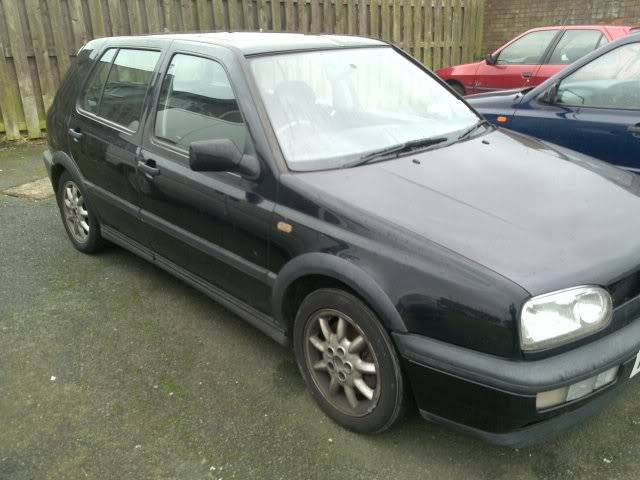 I'm about to scrap a MK3 if u need any bits! 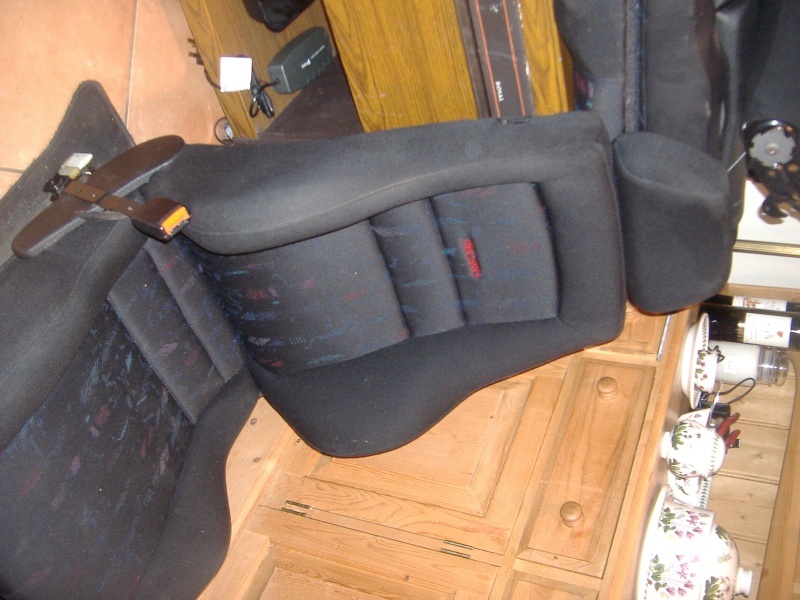 Subject: Re: do front mk3 seats fit mk2?